This would be the first time in a long time, that two divas of the 90’s will be getting together for a cause – Women empowerment. 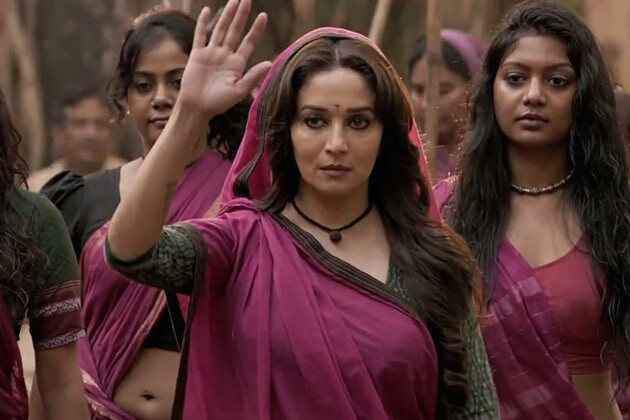 Madhuri Dixit and Juhi Chawla team up for the film ‘Gulaab Gang‘, that has already become a topic of serious attention for everyone. In the film, Madhuri will be seen playing a powerful protagonist, a group leader who drives the women, to fight against the injustice in the Bundelkhand region. This will also be the first time that Madhuri will be seen in a complete action role, fighting the baddies , who happen to be men, of course. Juhi, on the other hand, will be seen playing a complete negative role of that of a politician. Juhi is all excited about her role – “It is my second negative role after Arjun Pundit. It’s a slightly tough role for me because in real life i am completely opposite. I took inspiration from politicians like Sushmaji, Soniaji and Mamtaji for this role” she said, while talking to PTI. Both the ex peers seem to have gotten along pretty well during the making of the film. “Madhuri is a fine actress and secure about what she is doing. She is warm and friendly and working with her was like a breeze” Juhi said. 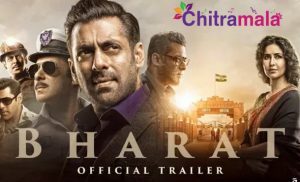 The film set in Madhya Pradesh is directed by Anubhav Sinha and is a March release.